The Grand-Duché de Luxembourg issued Luxembourgish Franc banknotes in 4 different denominations, including this 100 Francs banknote Grand Duché de Luxembourg. 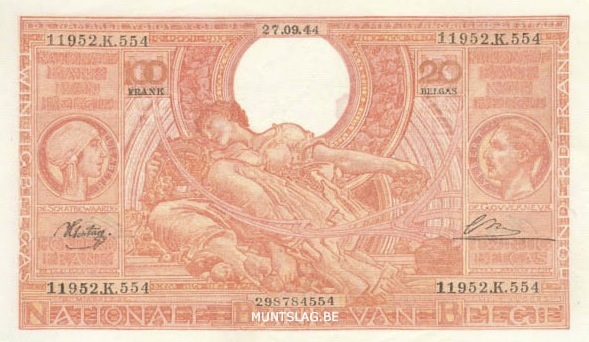 They are part of the Luxembourgish Franc demonetized banknotes series. The Grand-Duché de Luxembourg started issuing these 100 Luxembourgish Franc banknotes in 1961. They were withdrawn from circulation in 1984. The 100 Francs banknote from the Grand-Duché de Luxembourg has a similar design to the 100 Francs issued by the Institut Monétaire Luxembourgeois. 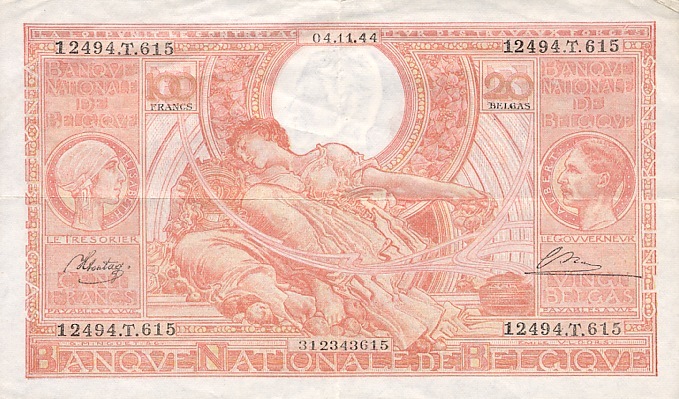 However this banknote, with text reading ‘Grand-Duché de Luxembourg’ has lost its monetary value, as the exchange deadline for its monetary value has expired. We continue to exchange this banknote for a value that covers its worth as a collectable item. Repeat these steps for any other notes and coins you want to exchange. Complete checkout and get paid within 5 days of receiving your currencies. 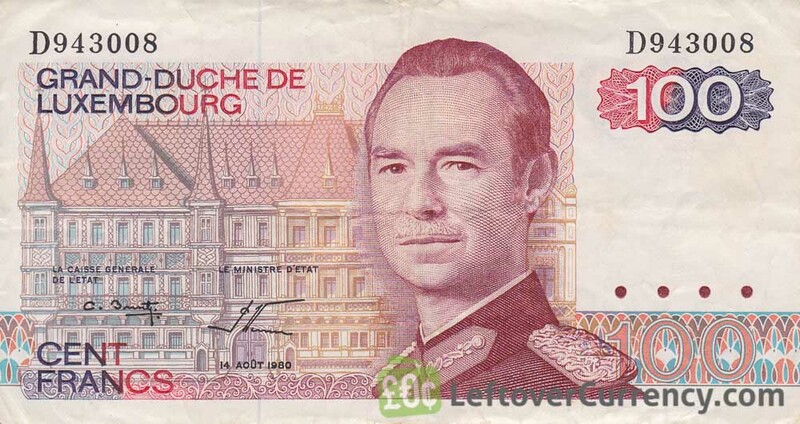 To exchange your 100 Francs banknote Grand Duché de Luxembourg for cash: add it to your wallet now!